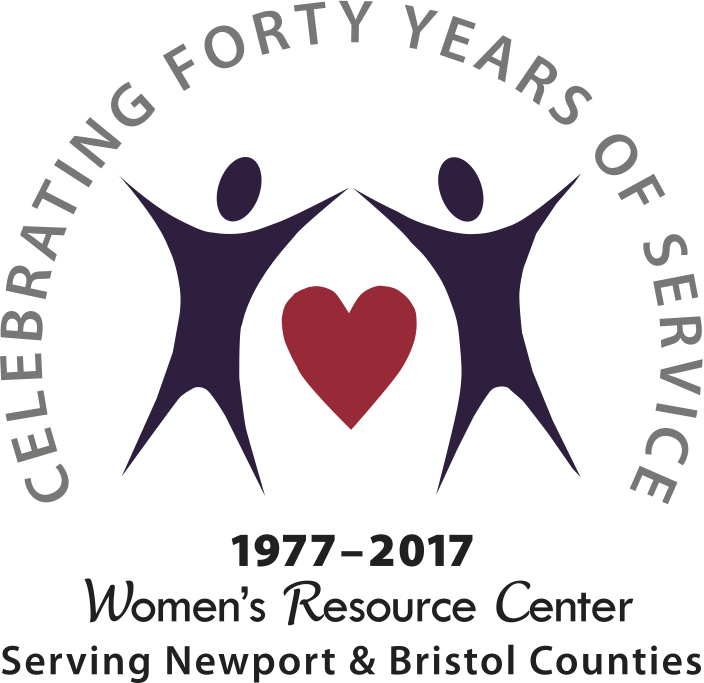 The Women’s Resource Center hosted it’s annual Men Who Make A Difference Gala last Friday evening, April 21st at Gurney’s Newport Resort and Marina. 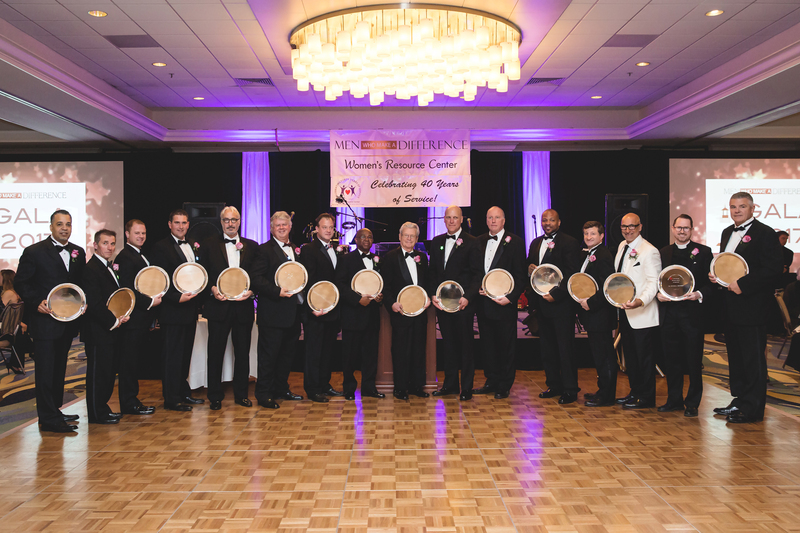 Sixteen men who have done good deeds in their community were celebrated for their accomplishments. It was a wonderful evening with a great turn out. More than 270 guests attended the Gala making it a smashing success!! We want to thank everyone for their support, including our sponsors Blue Cross Blue Shield, Bowen’s Wharf, BWM of Newport and the Rhode Island Turnpike & Bridge Authority.